MEI is pleased to announce that we have added William Bissette to the MEI team. - McCord Engineering, Inc.
McCord Engineering, Inc. welcomed William Bissette to our growing team this fall. He joins our staff as an Engineering Assistant, and his knowledge along with his vast experience make William a tremendous addition to our staff. 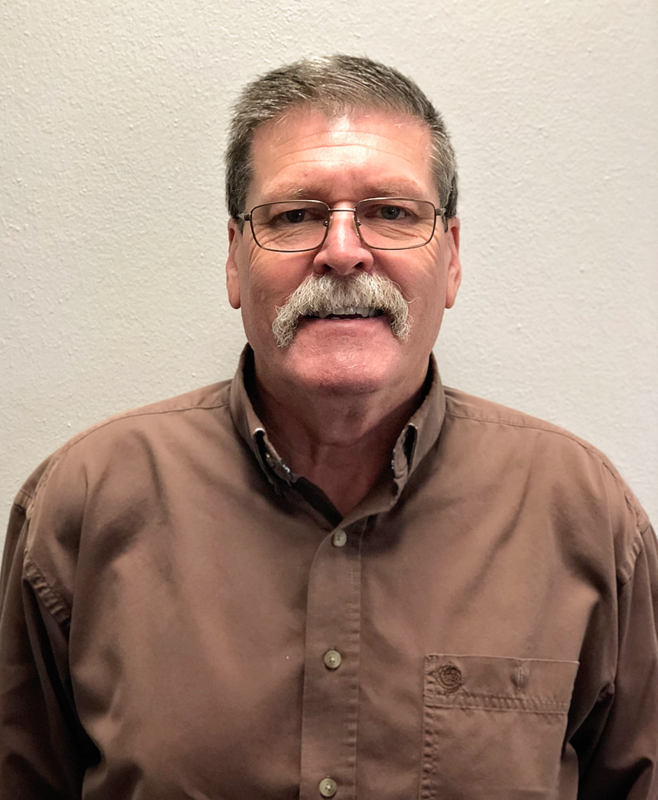 William possesses over thirty years of experience in the industry, as he has served as Executive Manager of Operations and Design with FELPS (Floresville Electric Light & Power Systems), Director of Utilities with the City of Seguin, and Lineman/Supervisor with BTU (Bryan Texas Utilities). In his spare time, he enjoys fishing, carpentry, hunting, visiting new places, working on his home place and spending time with his wife Audrey, son Derek, and daughter Jessica.